I have come across a great idea for a prayer journal that I want to share with you. I was reading a book last week called Pray Like it Matters by Steve Gaines, Ph.D, who is the pastor at Bellevue Baptist Church in Memphis, TN. He recommended making a photo prayer journal, because he says that it helps him pray for people when he sees them. I decided to take this idea further by making a Family Photo Prayer Journal. 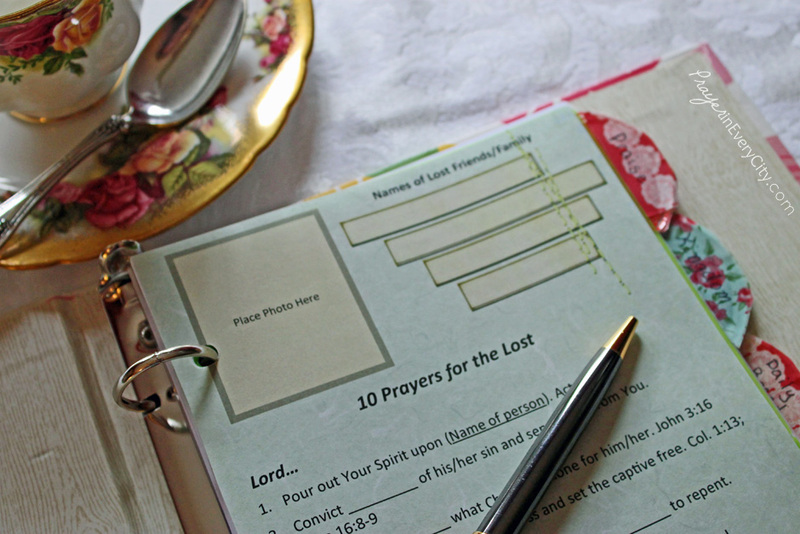 If you have been with me a while on the blog, you will know that we have made prayer journals before from notecards. I still like that method, but I have decided to make this journal so I can utilize many of the prayers I have written on this blog. My “10 Prayer” series has been very popular so I want to turn these prayers into journal entries so I can use them during my prayer time. I will write more “10 Prayers” posts as we work on this journal. This week we will make the cover for the journal and prayers for husband, wife, son, daughter and single parent. This will not be done in a single day so you will want to check back with me every day this week. Through out the next month, we will add to our journals with prayers for our nation, the unsaved and other topics. If you have any suggestions, then leave your comments below. Each page will be designed from a grunge background, because I want to make it appealing to teens as well as men. These pages will be a half sheet so you may wish to invest in a half size binder, which are available at Target and Staples. You can see my binder on the right, which I purchased at Target. They have many styles to choose from including both frilly styles and solid colors. I also bought the set of 5 pocket dividers as well as filler paper. However, I do not intend to use this as a written prayer request book. I told you before that I do not want to be a bookkeeper so I don’t keep track of all my prayers. Some of you may wish to do this, but I have tried it in the past and it doesn’t work for me. I want this binder to be filled with scripture verses to pray since I can’t possible memorize them all. I have set my binder up according to the Lord’s Prayer, because this is the model I use when praying. 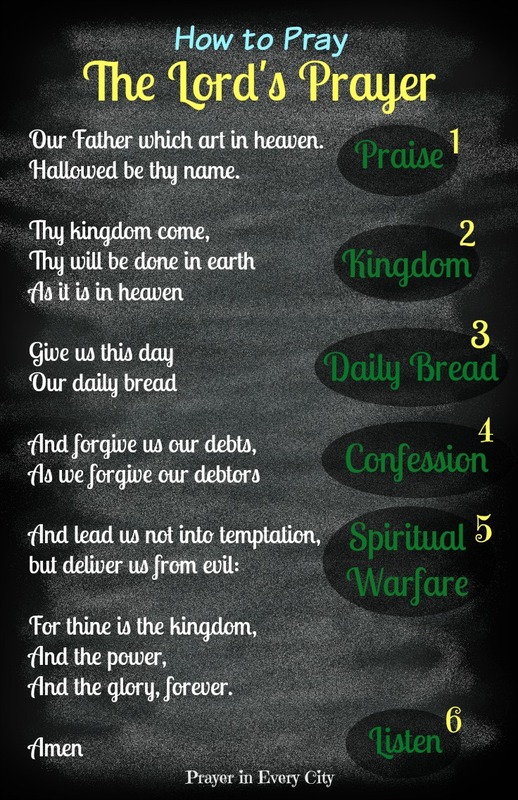 To learn more about praying the Lord’s Prayer, check out me series, How to Pray Using the Lord’s Prayer. I have labeled each of my pocket dividers with stick-on labels, which you might be able to see in the bottom picture to the right. My labels are as follows: Praise, Kingdom, Needs, Confession, Warfare. We have one more category, Listen, but I chose not to use this as a category because I only have 5 dividers. I hope you will choose to listen to the Lord as you pray, as you should not be the one doing all the talking. Tonight I will give you the cover so come back tomorrow for our first entry, which will be “10 Prayers for Husbands”, followed the next day with “10 Prayers for Wives” and so on. At the end of the week I will provide you with a full sheet booklet, which can be kept by your nightstand and/or in your Bible. If you do not want to go to the expense of a small binder, then print out the sheets I will provide and don’t cut them. You can then place them in a regular sized binder. I prefer the smaller size because it is easier to carry with me. If you would prefer a simple black and white design, then leave me a comment below. I know that printing in color can be expensive. I will be happy to include a simple design, but only if there is interest. Click Here to see all journal pages: Family Photo Prayer Journal Entry Pages. This link can be found on my Home page under “Prayer Journal”. This will be updated frequently.